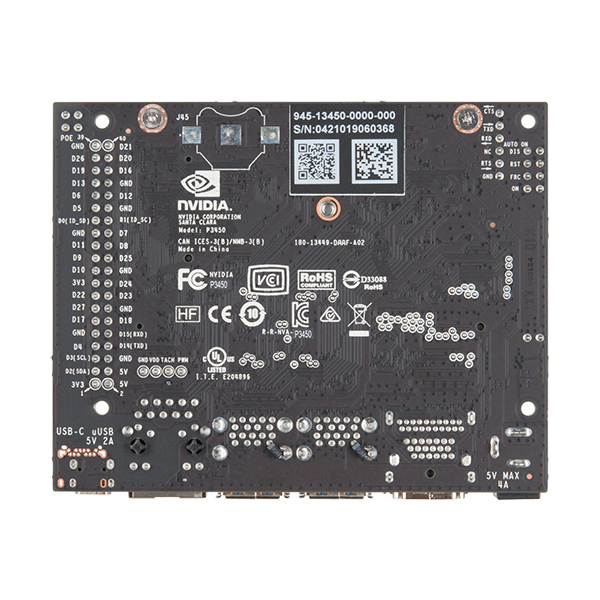 Important: The NVIDIA Jetson Nano Developer Kit is now shipping! Backorders are being fulfilled in the order they are recieved. The current lead time from the manufacturer is ~3 weeks. We will be updating this as we continue to recieve our intial fulfillment orders; thanks for being patient with us! I appreciate the sense of humor in regards to the RTC & have added the SparkFun Big Time Watch kit to the list of hookup accessories! We are equally excited about this new Jetson and should be getting our demo kit any day now. Our latest ETA on the fulfillment of our initial order from Nvidia is early next week; (fingers crossed). Wall clock added to bom for robot to read. BTW, I fully realize that in most applications it will be running some form of NTP daemon to at least keep the local network stuff in time sync. Sidelight: Looking forward to getting the Edge Development Board which does have an on-chip RTC. Hoping that I'll have some time to play with it when it comes! You don't need a RTC because you have a camera. Your robot should look at a wall clock. Got the nano and power supply from you on Saturday. Something is wrong though because it tends to just "lose power". It turns off and the power light is no longer illuminated. I thought I was overheating it but that is not the case. Seems to always happen in the middle of running the imagenet-console example. I'm going to order their suggested power supply and try that. If it still fails going to have to return this. How many orders so far ??? I'm starting to work with nvidia GPUs at work. So the timing on Jetson Nano release is perfect. Is there any ETA when boards start shipping? Any information on power connector? Thanks! We started shipping the Jetson at the end of last week and will continue to fulfill them in the order that they were received. Please advise if the board has a JTAG connector for the CPU - or better yet, Trace (ETM or other). Don't get me wrong, I'm super excited for the Jetson Nano. 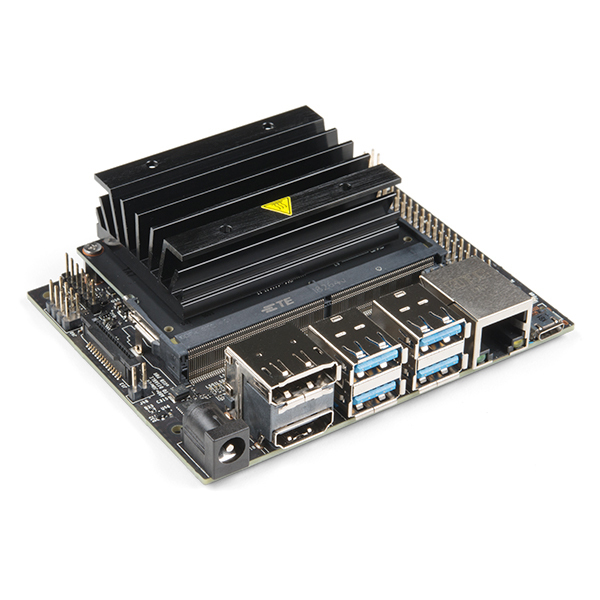 Will there be any consideration for the more open source BeagleBone AI (https://beagleboard.org/ai)?